My last day of work as a physical therapist was Friday, December 1, 2017. The following Monday I sat down to begin work on a book that I’ve felt the need to write for years. 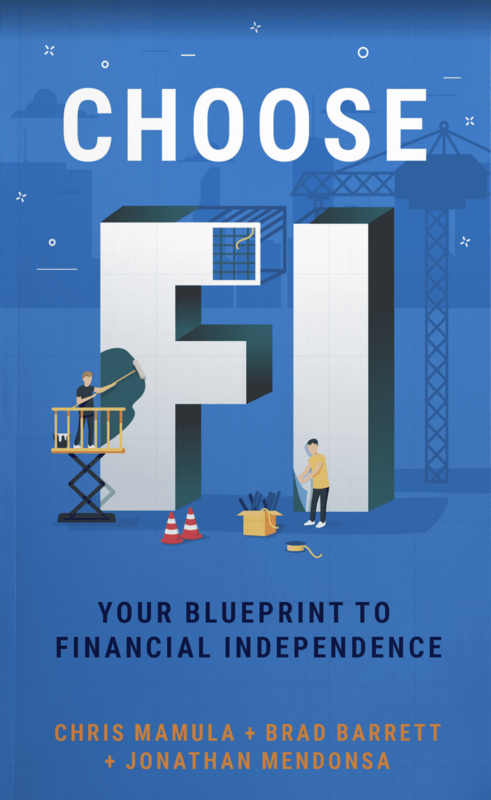 For the past 17 months, I’ve been collaborating with Brad Barrett, Jonathan Mendonsa and their team behind the ChooseFI podcast to create a book, Choose FI: Your Blueprint to Financial Independence. 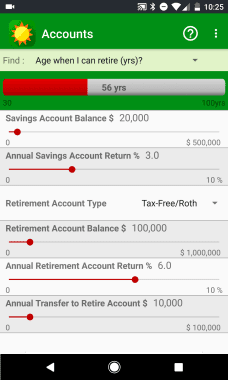 Our goal is to make financial independence (FI) accessible to anyone who wants to pursue it. We don’t pretend to be experts or gurus with all the answers. Instead, we’re shining the light on others who have achieved FI quickly to share and learn from their stories. Brad and Jonathan have collected these stories on the ChooseFI podcast. I’ve taken their interviews and extracted common principles and tactics that make FI achievable. Stories from the FI community provide inspiration to create your own FI story. We dive into common mistakes and challenges to help you navigate your journey. Analyzing the tactics that worked for others allows us to organize them into universal principles that apply to everyone who chooses FI. Choose FI will help you create your unique blueprint to use your money to build the life you want.